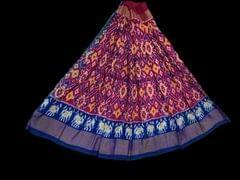 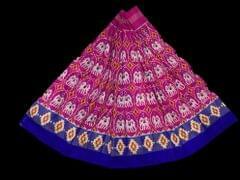 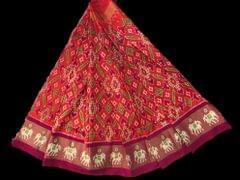 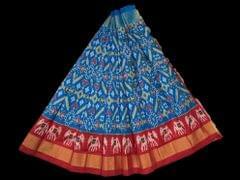 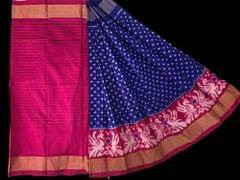 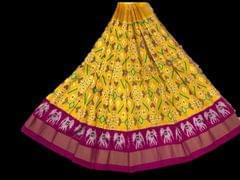 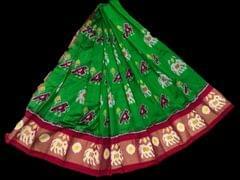 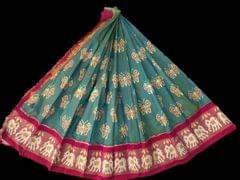 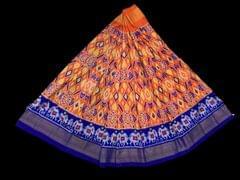 Lehenga has exquisite mirror work. 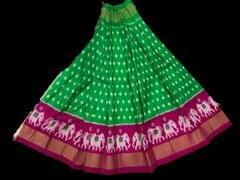 Recommended for machine wash or dry cleaning only. 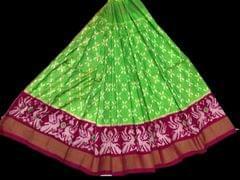 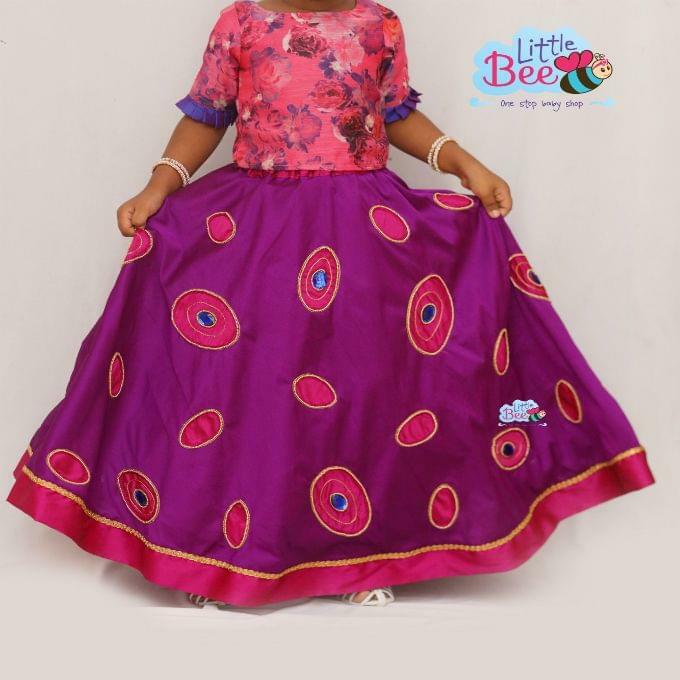 For any customization according to colour or sizing, kindly click on "Lets chat" button above to get in touch.